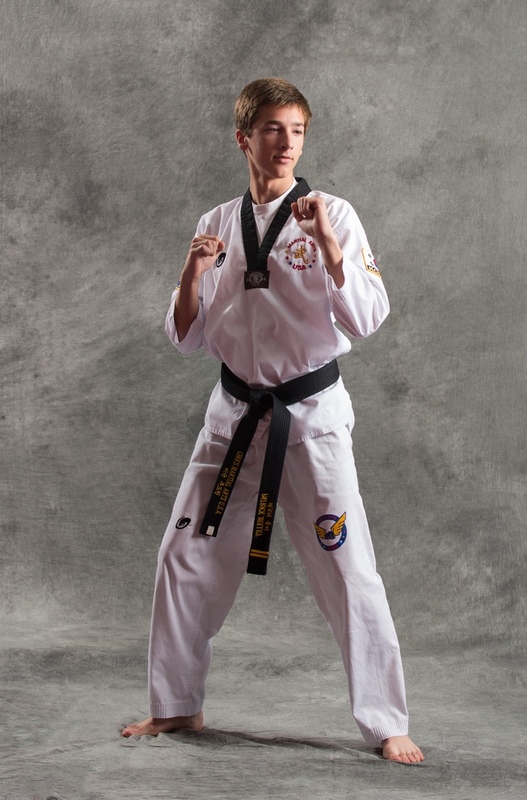 Choi’s Martial Arts USA Welcomes You! We will be with you every step of the way through your health and wellness journey to train the body, mind, and spirit. 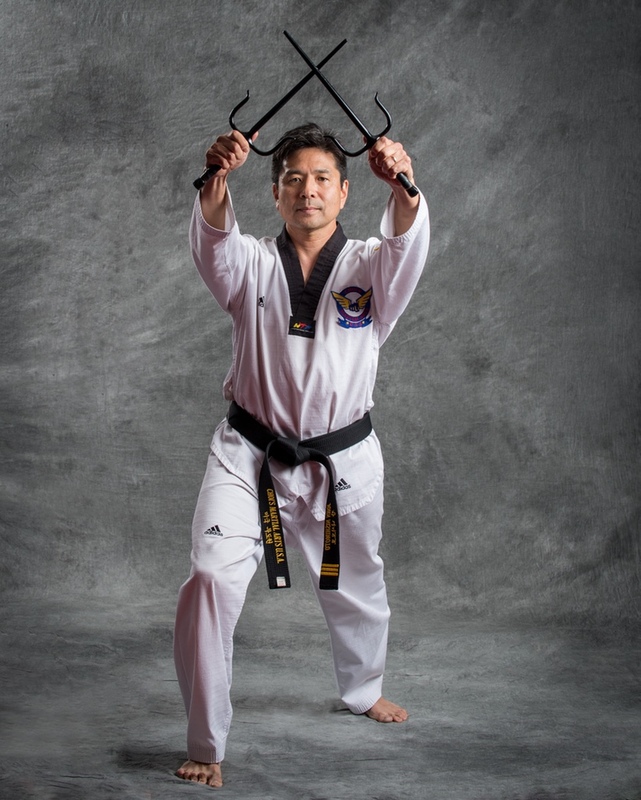 As the only school with over 25 years experience teaching traditional Korean martial arts in Frederick, we pride ourselves on the structure of our classes, the dedication of our instructors, and the focus of our students. 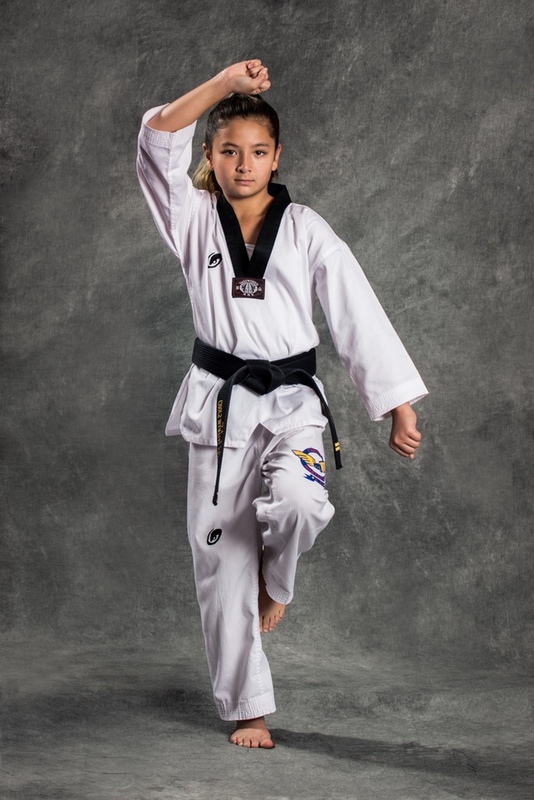 Choi’s Martial Arts USA lives by a set of principles that are incorporated into the daily instruction of our classes. 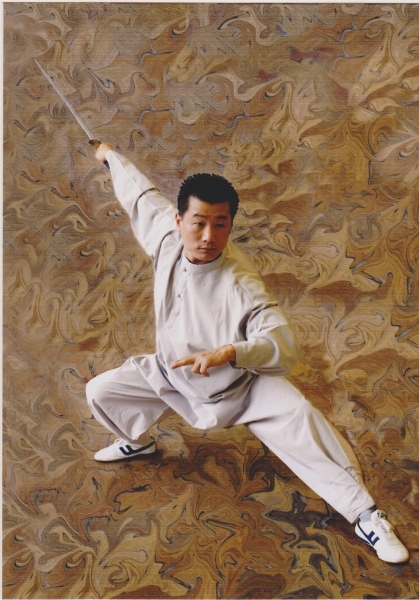 We strongly believe that everyone can benefit from martial arts. Through a caring and challenging atmosphere, students will experience many rewards. The result of all their efforts will earn them the praise and respect of their instructors, peers and most importantly, YOU. Recognition of their accomplishments is the foundation for self-esteem. 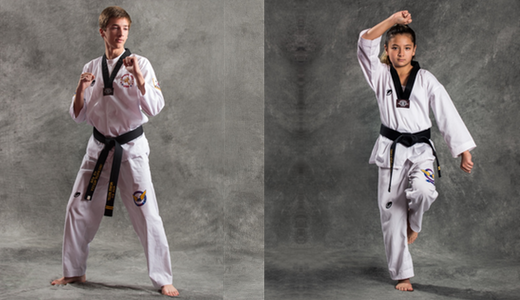 We invite you to visit Choi’s Martial Arts USA. Bring the entire family! Join us for a trial class or stop by and see our students in action. Conveniently located at 1080 West Patrick Street in Frederick, MD, we are open Monday through Saturday with convenient hours to accommodate most busy schedules. 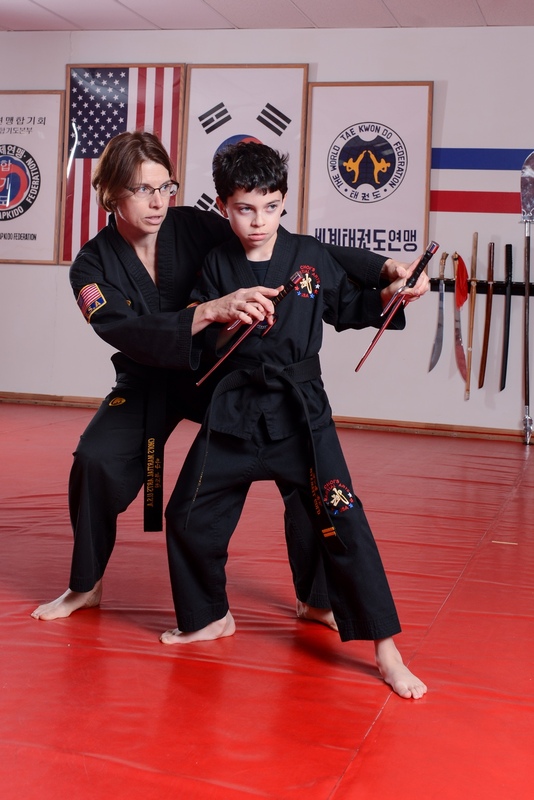 Classes designed for all ages and skill levels with flexible schedules to meet your needs. 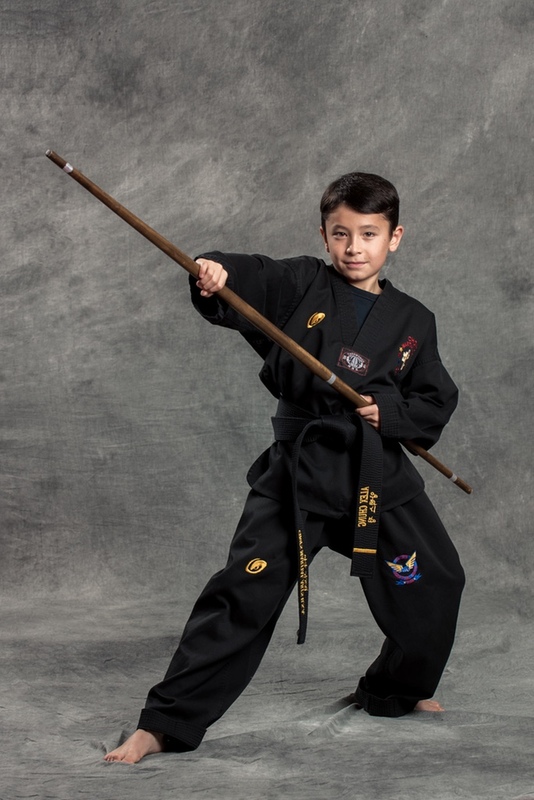 No matter what age or skill level, there is a class for you. 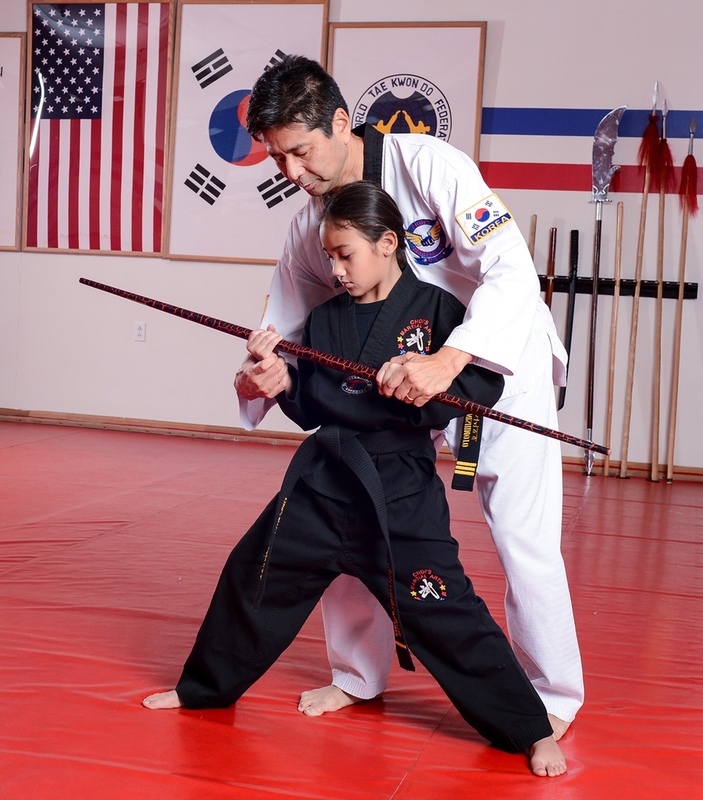 Learn traditional Taekwondo and Hapkido in a family friendly environment. Learn from qualified and dedicated instrutors. 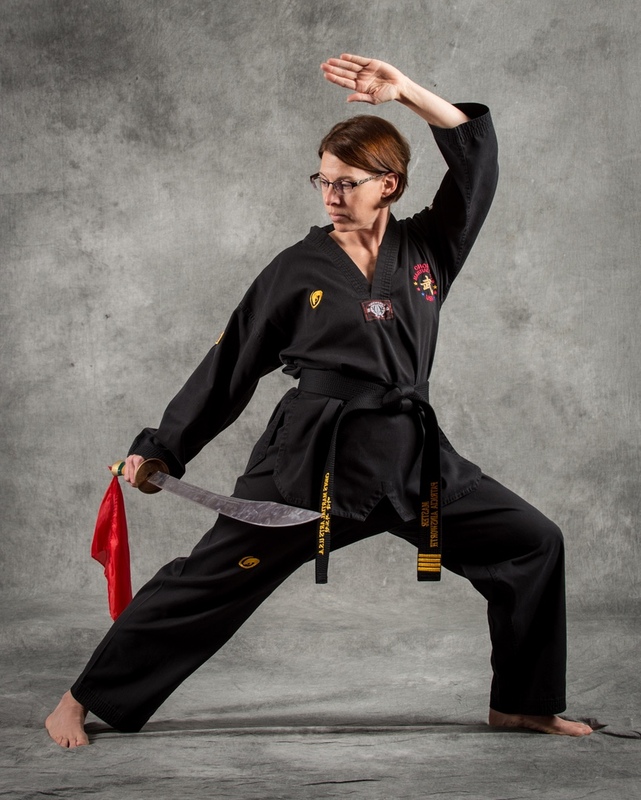 The Martial Arts teaches ….respect, discipline…more here. Increase your holistic health with Yoga, Tai Chi, Meditation and Qigong. Restore the balance bewteen mind and body. 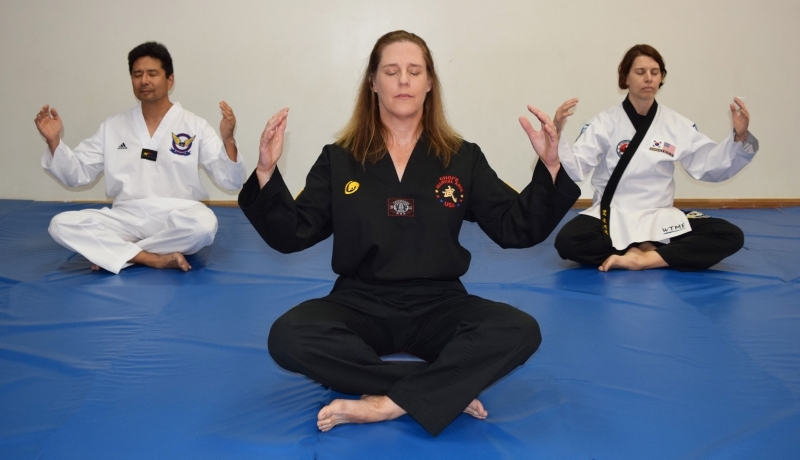 Adult and teen classes teach the healing powers of the human body. 'Families that kick together, stick together.' Try it out! We encourage families to participate and learn together. The WTF and the IHF are recognized worldwide as two of the most prestigious organizations for the study of Hapkido and Taekwondo.